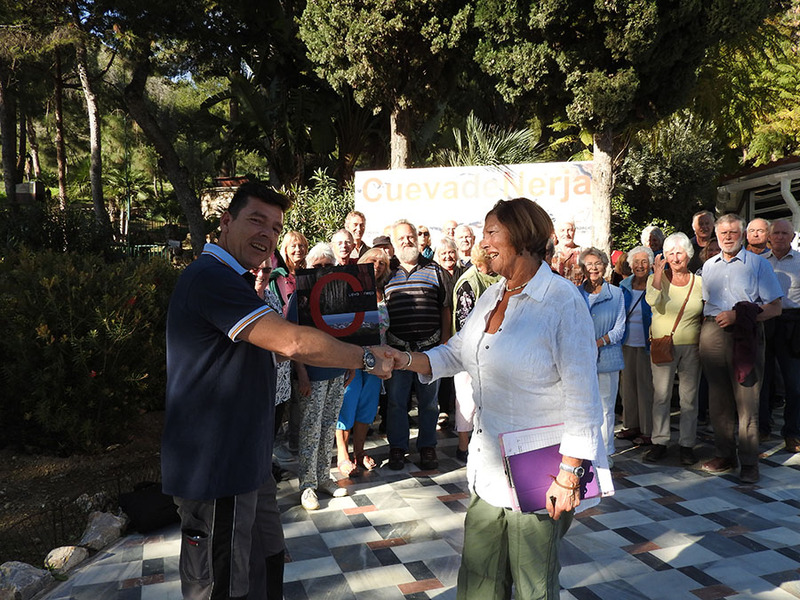 After a wonderful presentation about the Nerja Caves by Miguel Joven, at the March meeting, we arranged 2 x exclusive visits, one at 17.00 and one at 19.00. There is a feeling of such wonder, to be in the caves as the only group – they really are magnificent and to have someone point out various extraordinary aspects of nature was truly joyous – a real privilege ! 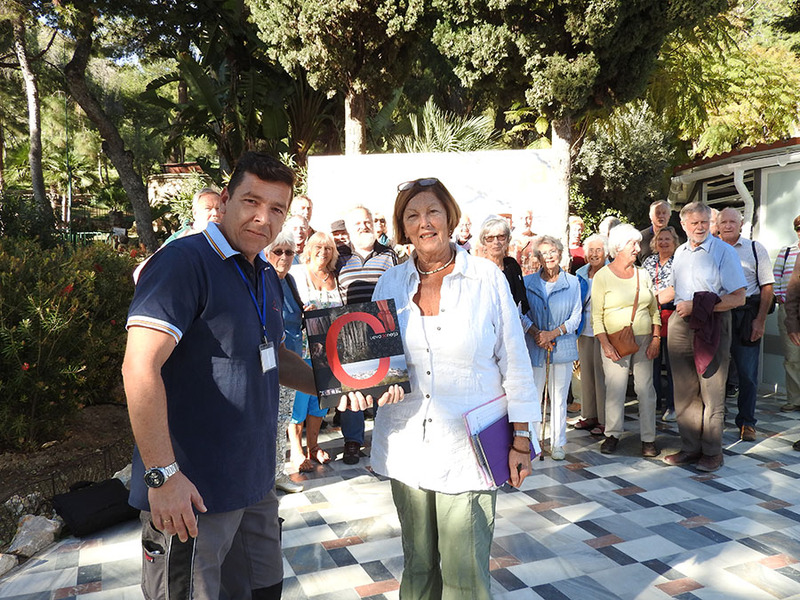 Prior to the start of the visit at 17.00, Miguel presented me with a wonderful book about the Nerja Caves with stunning colour plates. It will be available for you to see at the meetings.